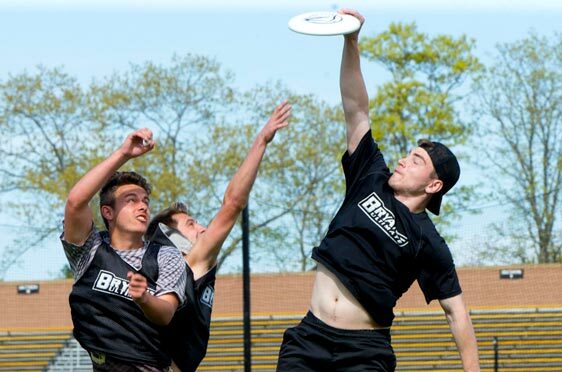 Sports and recreation are a big part of the Bryant experience, whether you’re on the field or in the stands cheering along. 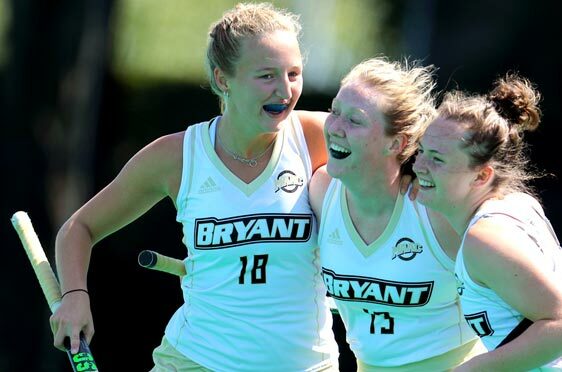 Bryant University is proud of its Bulldogs! We’re home to 22 NCAA Division I varsity athletics teams. 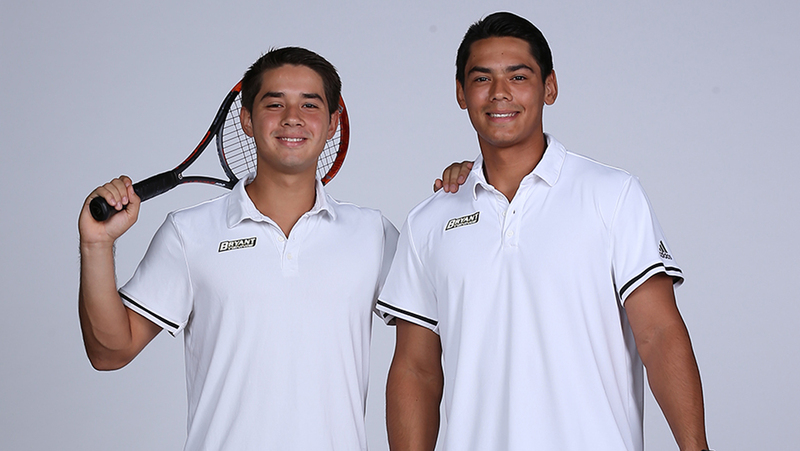 Our student-athletes are high-achievers in the classroom—and on the field and court. Wear your black and gold, and come cheer for your team throughout the year. You don't have to be a varsity athlete to enjoy some friendly competition or our state-of-the-art facilities. Many of our students participate in club and intramural sports. Prefer getting active on your own? Our fitness center, pool and group classes are open to all. The Bryant University athletic communications office is located on the second floor of the Chace Athletic Center. 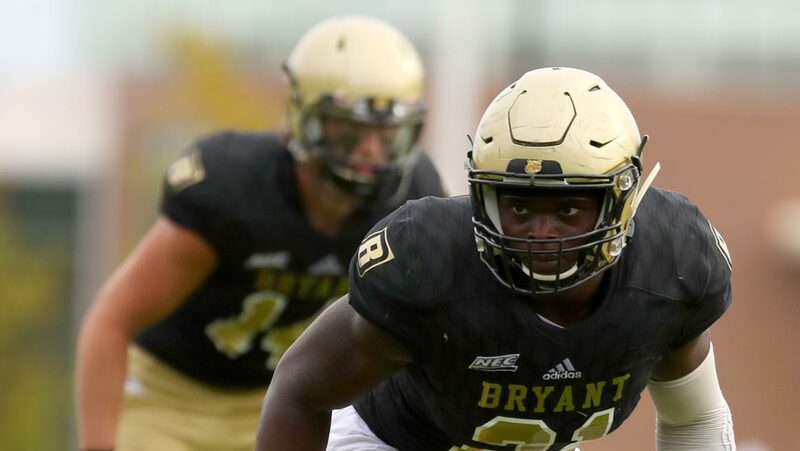 The official athletic site of Bryant University is the place to go for news stories and videos, schedules and scores, rosters and stats, ticket information, and more. 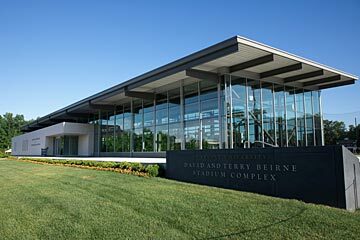 Bryant University is home to 22 NCAA Division I athletics teams, and is a two-time winner of the Commissioner's Cup which is presented annually to the best overall athletics program in the Northeast Conference. 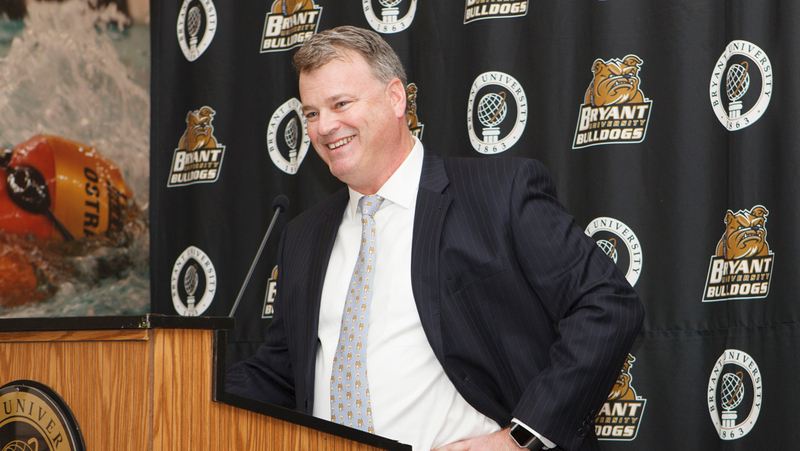 The Chace Wellness Center is the center for Bryant athletics. The center's pool, exercise studio, and fitness center are modeled after private-sector health clubs and open to all Bryant students. 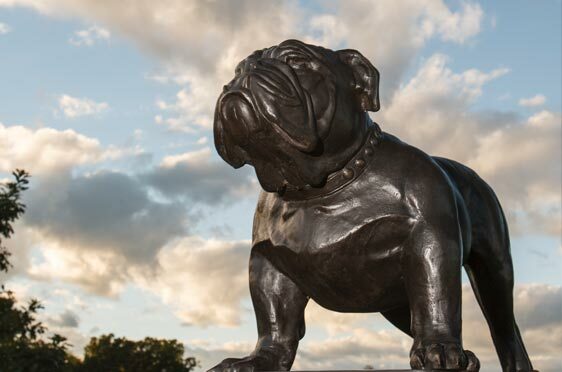 The award-winning Bulldog Strength and Conditioning Center includes weightlifting stations, workout areas, a nutrition station, and an indoor turf sprint area. The center is open, bright and an inviting place to serve 550 student-athletes across 22 Division I sports as well as members of intramural and club sport teams. 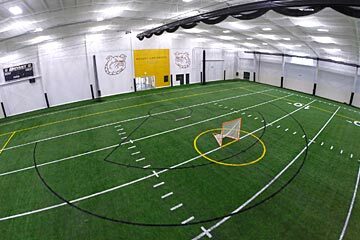 Within the Conaty Indoor Athletic Center's 80,000 square feet is a full 120-yard state-of-the-art turf field. This best-in-class facility enables members of the Bulldog men's and women's lacrosse, golf, football, baseball, softball, soccer, and field hockey teams to prepare for each season. 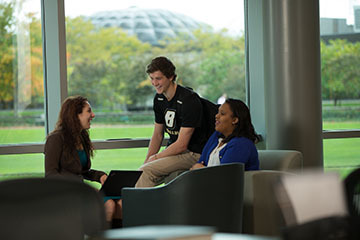 To help Bryant University student-athletes excel on and off the field, we offer an array of academic and personal support services and resources. Show your spirit! 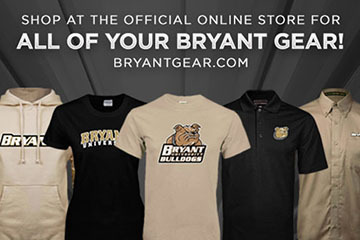 Browse our team store for your Bulldog merchandise, from apparel to drinkware to decals. Black and gold will look great on you—or on your desk or vehicle.